You are currently browsing the tag archive for the ‘Keytool’ tag. 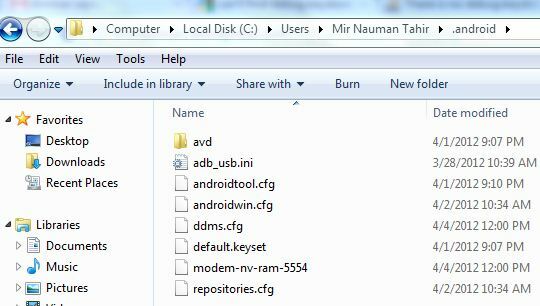 Can’t find debug.keystore in .android folder. Issue Solved. The reason behind writing this article is that I got a new machine and I was configuring it for Android development. 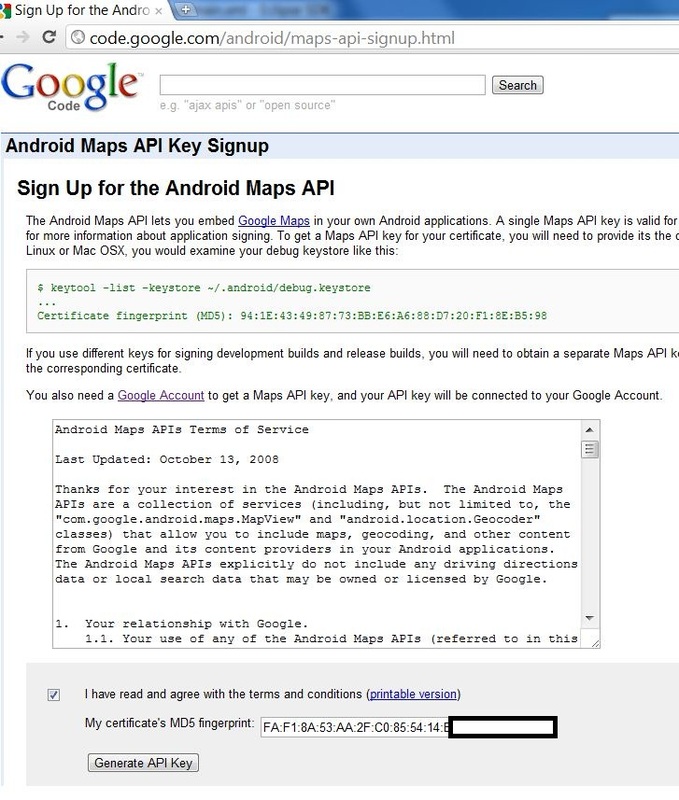 Everything went well but when came to the step for generating the Google Maps API Key, I got stuck when couldn’t find “debug.keystore” file at the desired location inside “.android” folder. Run the project in any AVD that’s already created. When the project is successfully RUN on the Android Virtual Device. Now go to your “.android” folder and check. 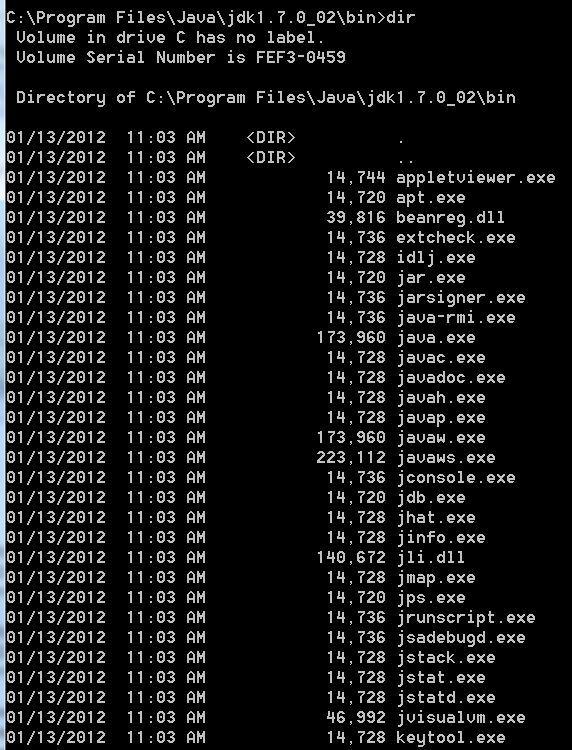 You will see that the “debug.keystore” is present there. 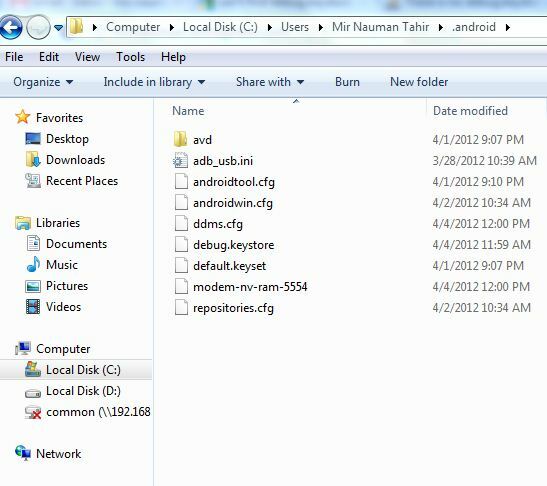 By default the “debug.keystore” file is not created in “.android” folder. 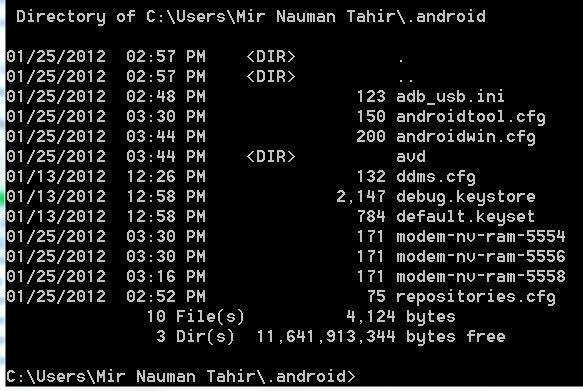 When we successfully build our first project, the “debug.keystore” file is automatically created in “.android” folder. 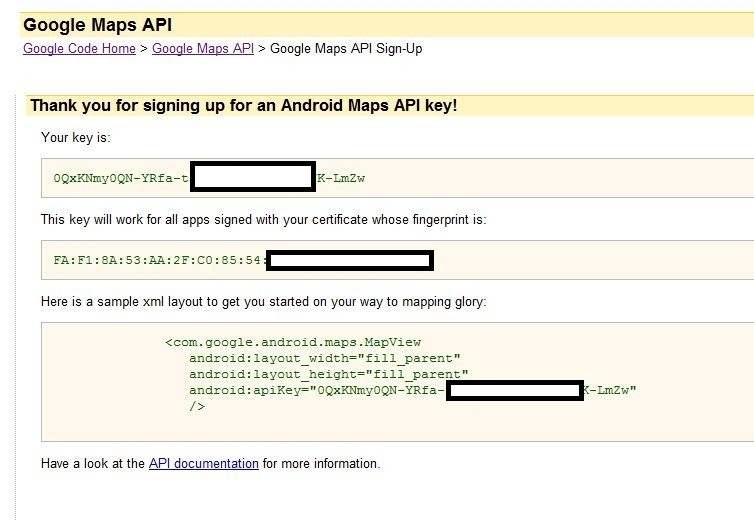 Now we can use it to generate our Google Maps API Key.